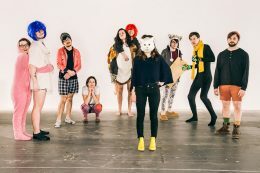 Mocrep is a Chicago-based ensemble dedicated to the performance of radical, 21st century music that engages with contemporary culture – aesthetically, socially, and politically. We specialize in works that not only synthesize music, theater, and performance art, but also productively embrace the differences between these mediums. In this way, we hope to expose and explore new possibilities in performance today. 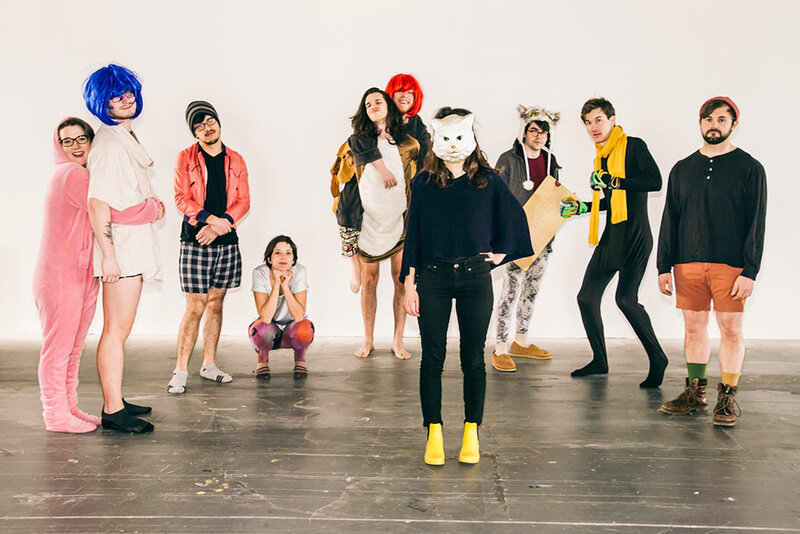 Comprised of eleven performers, the group’s practice reflects upon the idea of music as a medium, the meaning of performance as a social relationship, and the potential of art as a catalyst for change. Mocrep constantly pushes to address political, social, and cultural questions through performance, and aims to create spaces for audiences to do the same. Collaboration is a central part of this practice, both between composers and performers and across artistic disciplines. Mocrep has collaborated with such ensembles as the International Contemporary Ensemble (ICE) and eighth blackbird, and participated in Constellation Chicago’s Frequency Festival and a ten-day Festival celebrating the work of Mathias Spahlinger. Last season included U.S. premieres of works by Jennifer Walshe, Brigitta Muntendorf, and Maximillian Marcoll, and world premieres of works by Mathias Monrad Moller, Sam Scranton, Molly Roth, and a new radio opera by Ludwig Abraham. Other collaborators include Goethe-Institut Chicago, Lumpen Radio, Mana Contemporary, Illinois Humanities Council, and the DePaul Art Museum. Mocrep was one of three young ensembles to be invited to the prestigious Ferienkurse fuer Neue Musik Darmstadt. Over the course of their week long residency, members of Mocrep will collaboratively devise an inter- and anti-disciplinary work, incorporating elements of sculpture, movement, and sound. This process continues their explorations of different modes of art making and collaboration.